Cloud B, the baby sleep specialist! Float away in peaceful slumber under a beautiful star-filled sky. 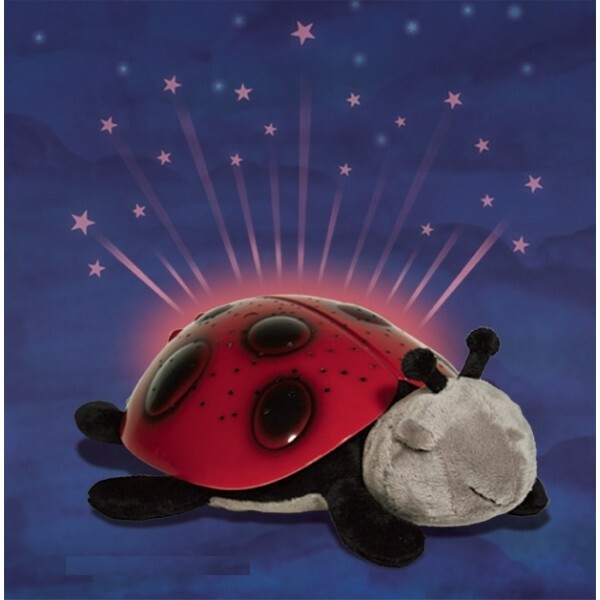 Twilight Ladybug makes bedtime fun and helps ease children's fear of the dark by projecting a starry night sky onto bedroom ceiling and walls. 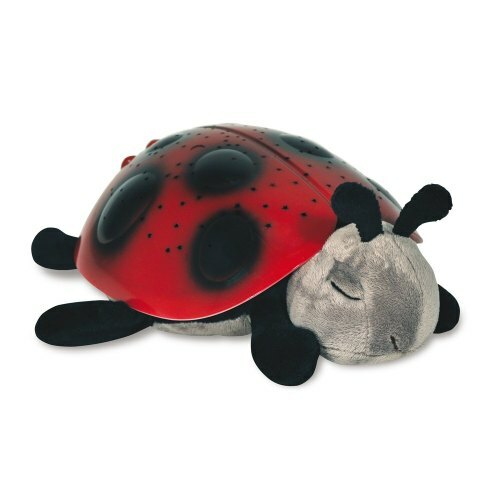 Stars and Ladybug shell illuminate in three magical colors to help children sleep easier. 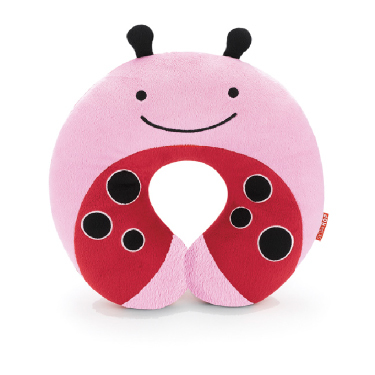 The perfect sleep companion for children of all ages!